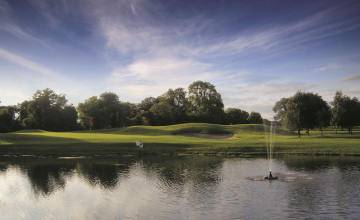 The magnificent Golf Course at Mount Wolseley is firmly established as one of Ireland's premier Parkland Courses. 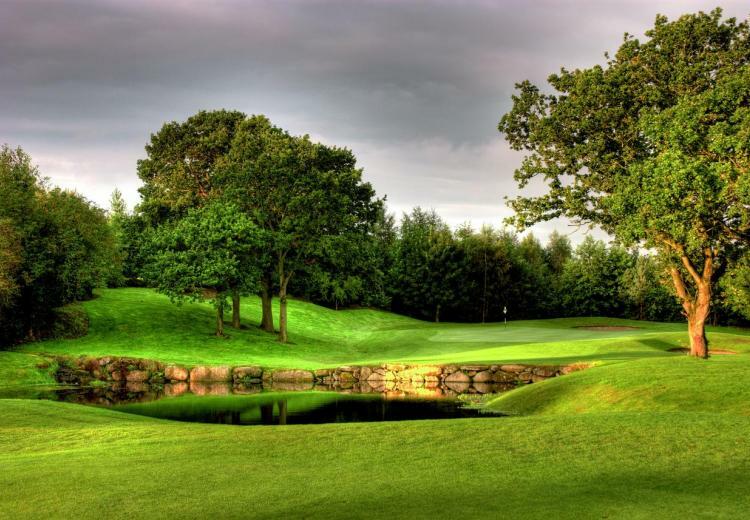 A perfect choice for any golfer. 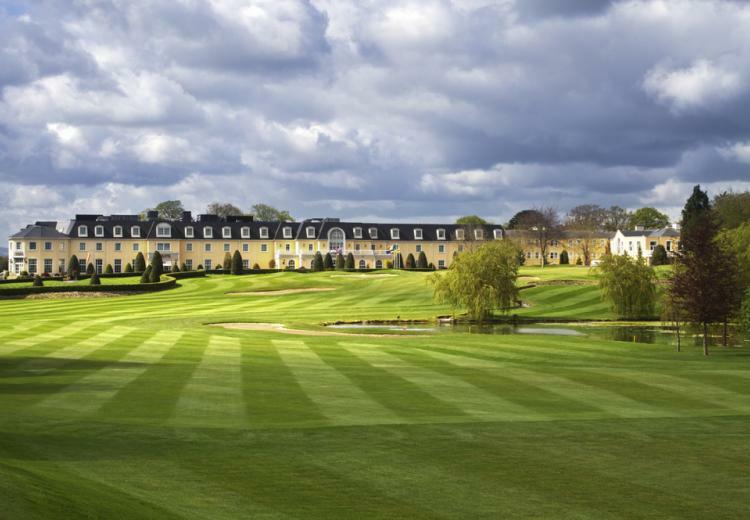 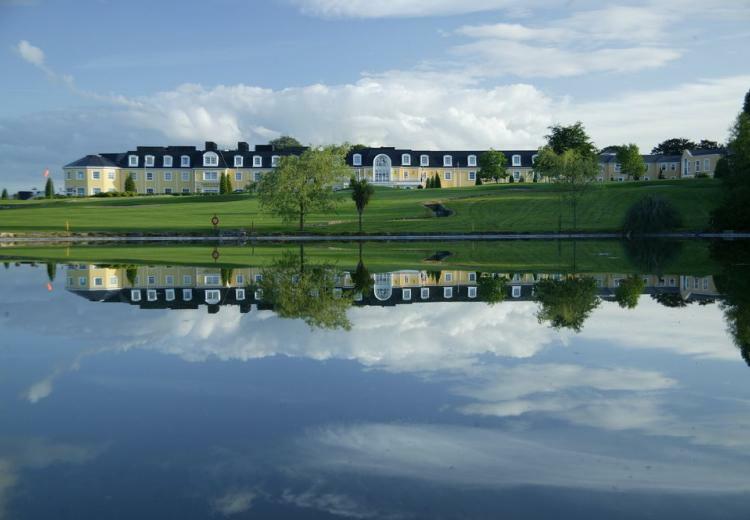 Ideally located within 1 hour from Dublin, Kildare, Kilkenny & Waterford and within easy reach of the Midlands, West, South and Eastern regions, this challenging 18-hole Championship Course has matured beautifully with age offering stunning views of the Carlow mountains and country side.